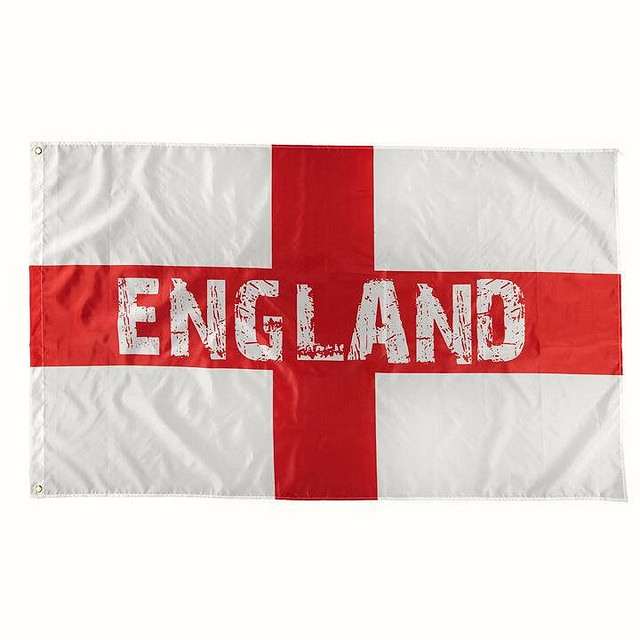 COME ON ENGLAND - BODIE 3.7 . you'll never walk alone ! Football is coming home. Do it again England. It won't be easy, I keep my fingers crossed. fingers crossed, i hope so though there are no easy games from this point in but England are playing really well. I think we can do it. Yeah! Congratulation ! You've got a great goalkeeper. come on england......we can do this and yes he is a good goalkeeper. I know nothing about Footie - but I'm sure an Lj boost will do them good ! I grew up watching football with my dad and anfield is my second home but today is for roaring on our England team.